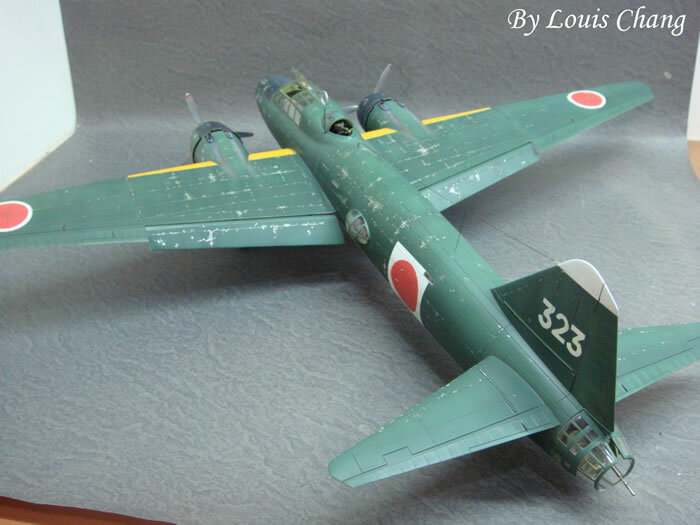 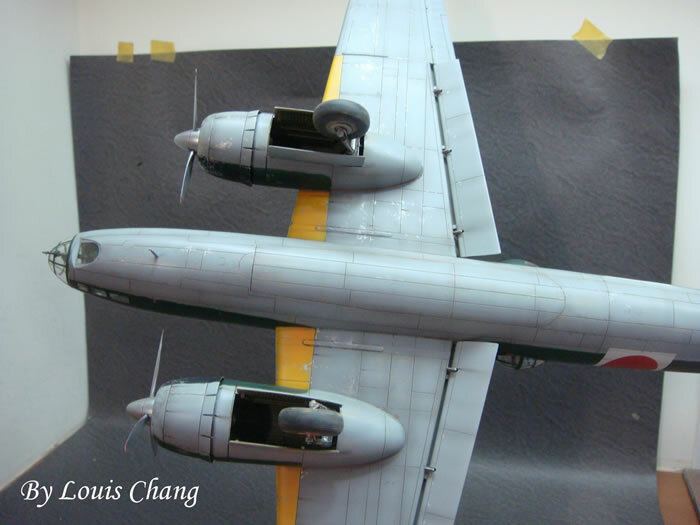 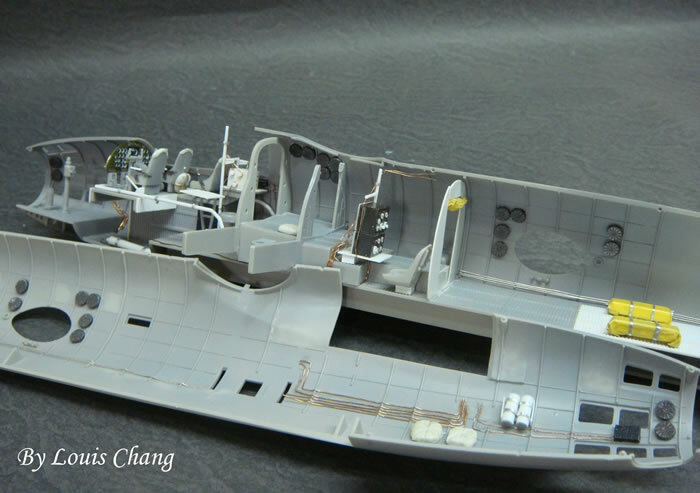 Here is my Tamiya 1/48 scale Mitsubishi G4M1 Betty. 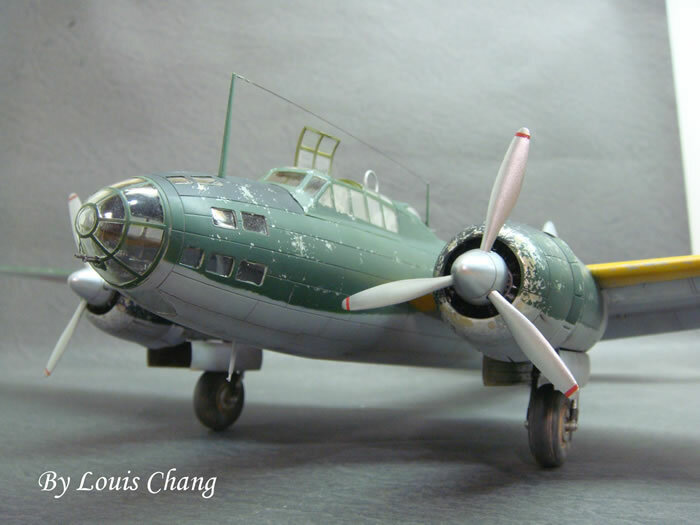 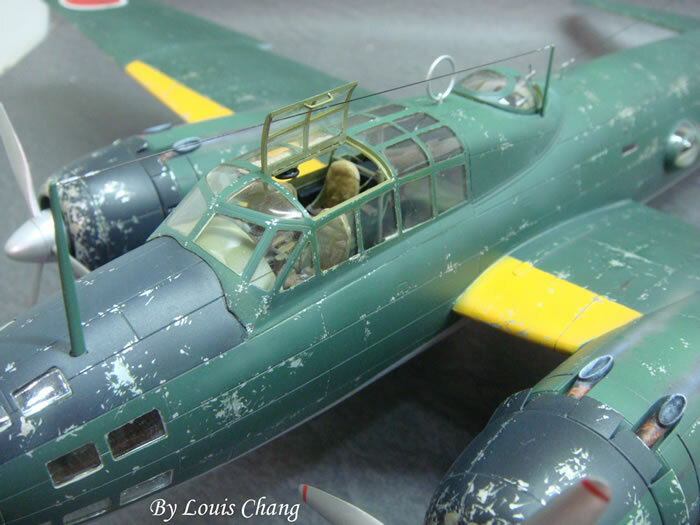 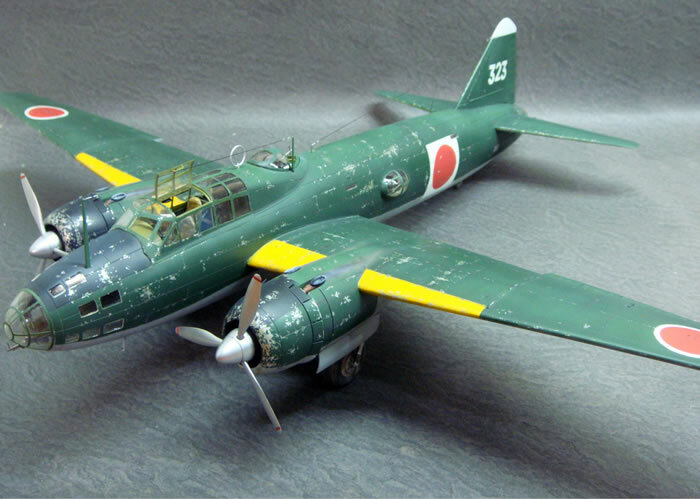 This G4M1 conducted the last flight of Japanese Naval Marshal General Isoroku Yamamoto. 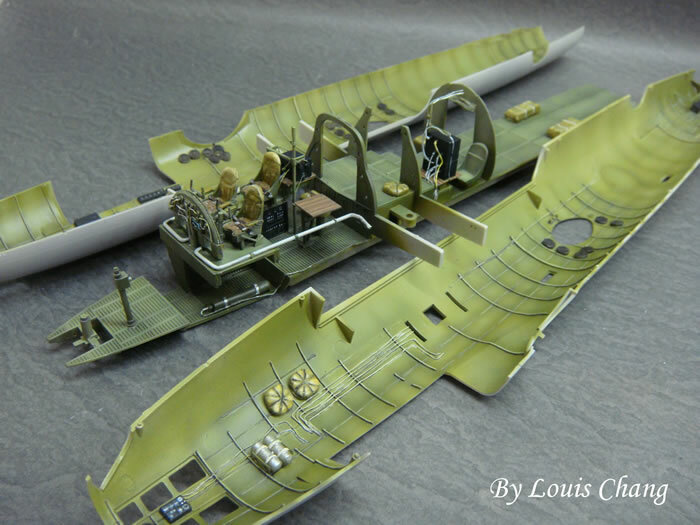 It was shot down by USAAF P-38G at Solomon Islands, 18 April 1943. 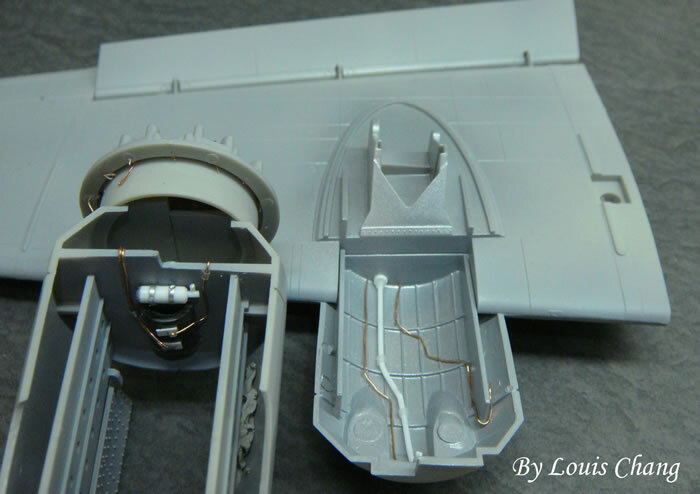 I used Eduard photoetch parts and some scratchbuild detail for my model. 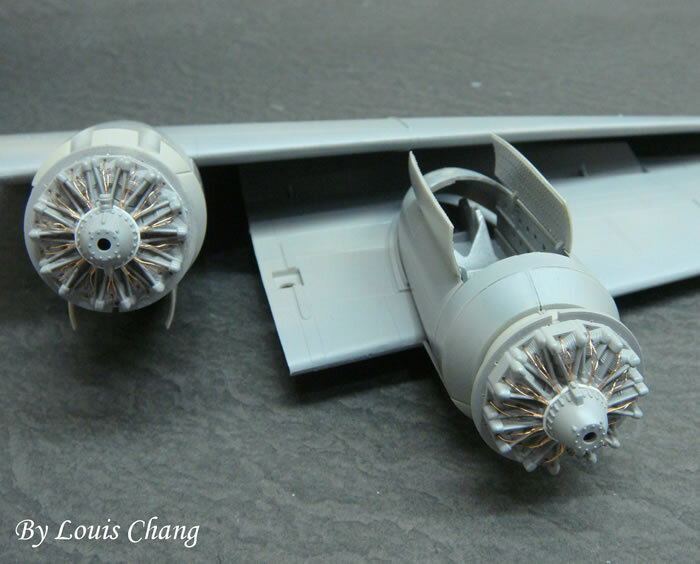 This model will be showing on a Taiwanese model magazine : "Power modelling magazine" later on.